LUX and LUX Scotland present a night of music, video and performance to celebrate the life and work of Ian White (1971–2013) and to mark the publication of Here Is Information. Mobilise. Selected Writings by Ian White (2016), edited by Mike Sperlinger and published by LUX. Ian White was a uniquely influential figure: an artist, performer, curator, teacher and writer, whose ideas have affected a generation of artists working with the moving image. This special book launch event will provide a mediated and interpretive reading of a selection of White’s writing on art and the moving image, which has been brought together for the first time in this new publication. Using the publication to think through cinema’s relationship to conceptual art, the idea of ‘liveness’ in performance and film, and forms of artistic influence as a form of distribution, this event features contributions by artists from Glasgow and beyond, who will present live responses to White’s writing and legacy, including presentations from Giles Bailey, Adam Benmakhlouf, Kathryn Elkin, Luke Fowler, Kaisa Lassinaro, Mason Leaver-Yap, Conal McStravick, Duncan Marquiss, Charlotte Prodger and Corin Sworn. This event coincides with MULTIPLEXING II, an itinerant moving image project developed by the 2012–13 cohort of the LUX Associate Artist Programme – Richard Bevan, Rebecca Birch, Kathryn Elkin, Ian Giles, Thomas Lock, Edward Thomasson, Richard Whitby and Rehana Zaman – under the mentorship of Ian White. LUX’s unique post-academic development course for artists working with the moving image was facilitated by White from 2007 to 2013. 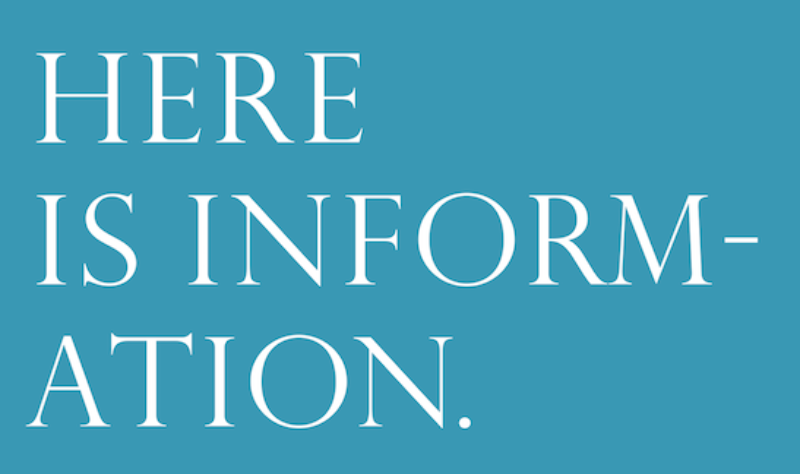 Here is Information. Mobilise. Selected writings by Ian White, Mike Sperlinger (ed. ), with an afterword by Josephine Pryde, LUX, 2016. 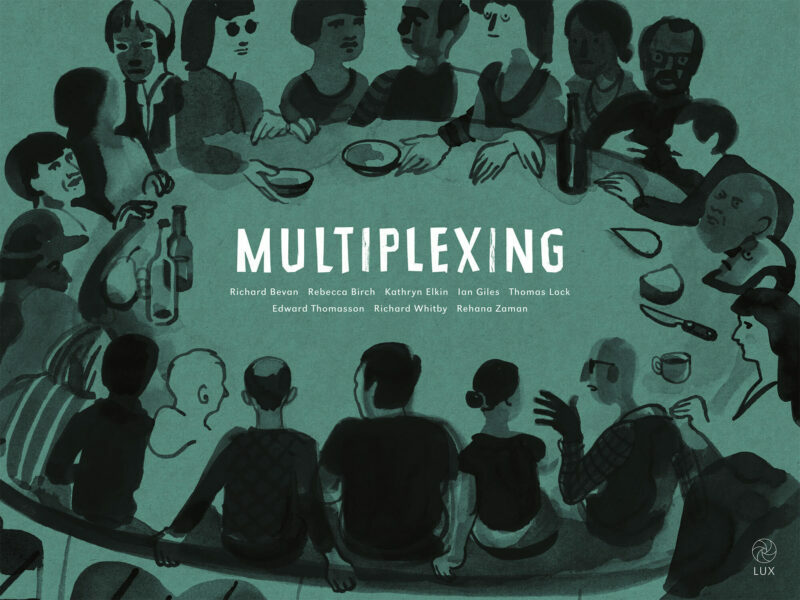 MULTIPLEXING emerged from this programme and was first presented at PeckhamPlex in South London in late 2014. Using the architecture of a multiplex cinema as the site for a conversation between seven works, the viewer is invited to move between separate screens of the cinema. Presented for the first time in Glasgow four years after White’s untimely death in 2013, this restaging provides an exciting opportunity to reflect on his legacy – in particular, his approach to group learning and radical pedagogy. A commissioned text by curator, writer and former LUX Associate Director Mike Sperlinger and cinema poster by artist Shakeeb Abu Hamdan are also integral parts of the live event, expanding the space of the screen, not only in terms of composition, but also of collaboration. MULTIPLEXING II will take place at Cineworld, Glasgow on 21 March from 3 – 5pm. The project is presented by LUX and LUX Scotland, and is supported by the Elephant Trust. With thanks to Cineworld. Here Is Information. Mobilise. collects key critical writings by artist and curator Ian White (1971–2013), ranging from reviews and catalogue essays to entries from his blog Lives of Performers. It includes essays on animation and visual art, cinema’s relationship to conceptual art, and the idea of ‘liveness’ in performance and film, as well as texts on individual artists including Ruth Buchanan, Gabriel Byrne, Isa Genzken, Peter Gidal, Martin Gustavsson, Oliver Husain, Sharon Lockhart, Stuart Marshall, Yvonne Rainer, Jimmy Robert and David Wojnarowicz.